Ding Dong by The S.K.I.P. Seven Of Spade by The S.K.I.P. 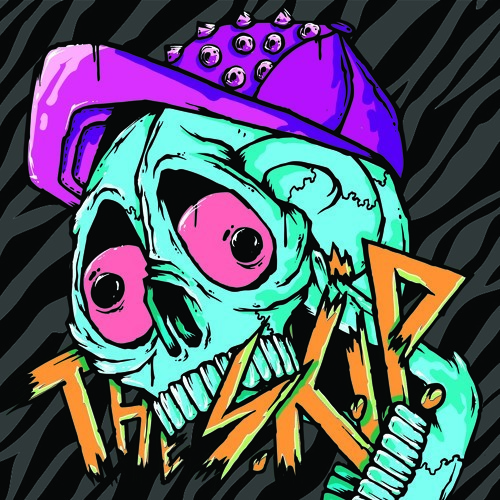 Stop The Fire by The S.K.I.P. Fancy Style by The S.K.I.P.